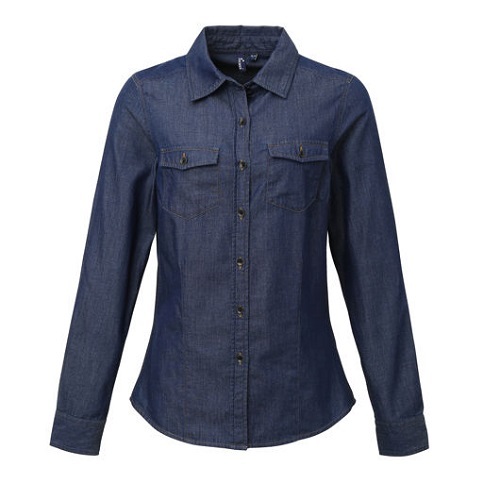 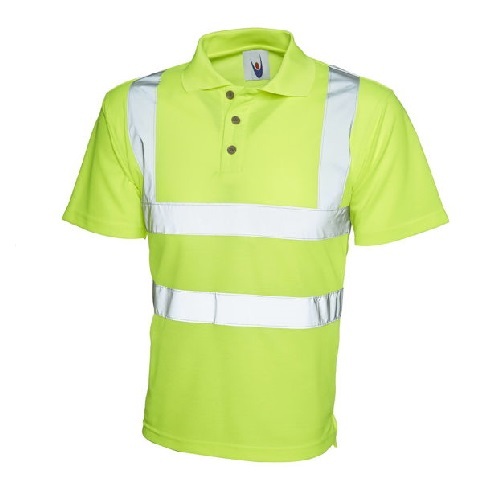 Looking for stylish workwear then we have a huge collection available. 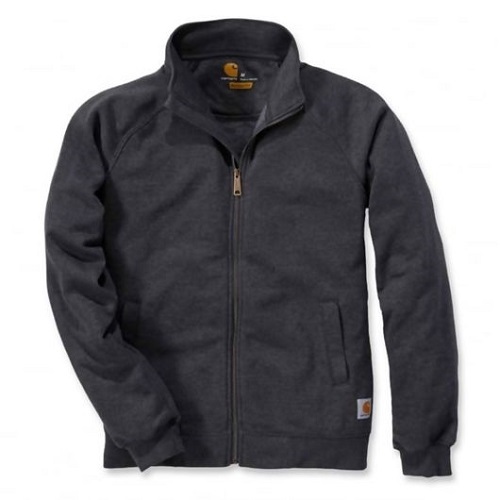 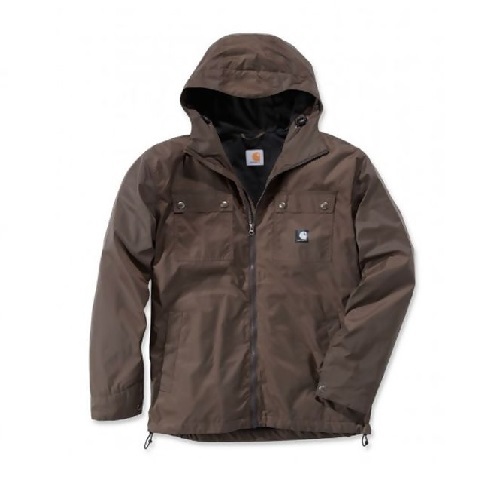 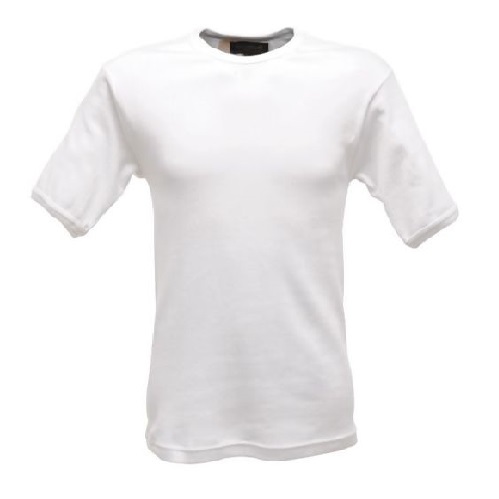 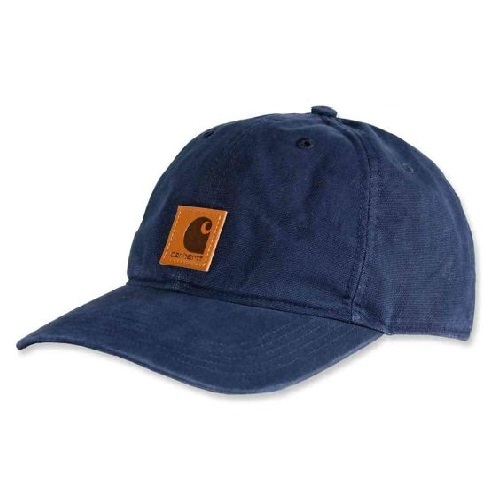 We have one of the largest ranges of the famous Carhartt brand at fantastic prices. 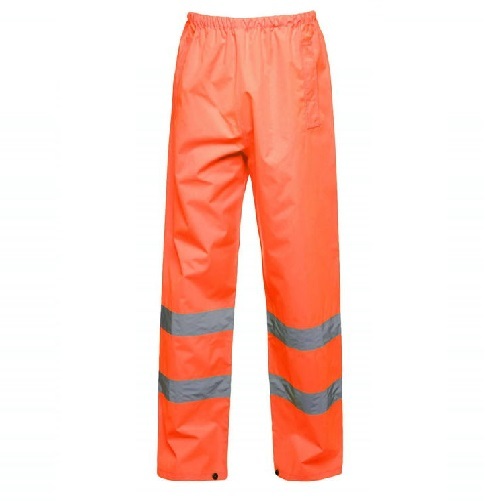 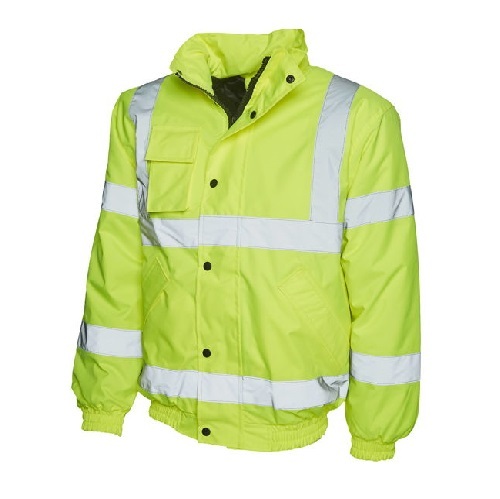 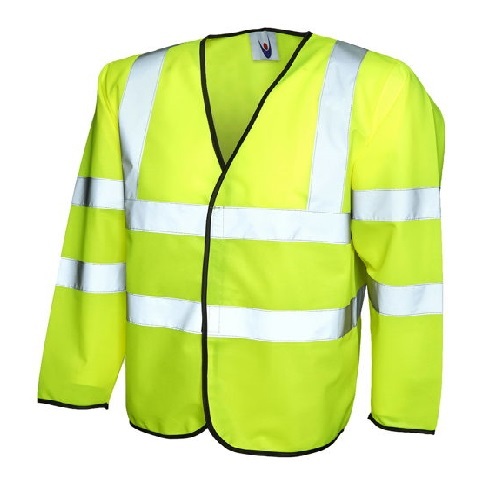 If you are looking to keep warm but comfortable and still look good then our workwear range will do the job for you.